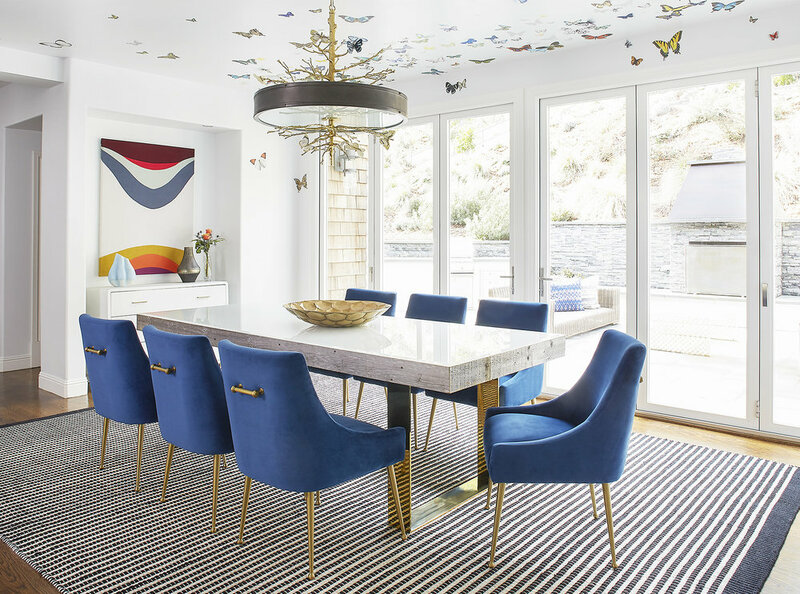 A full service Bay Area interior design firm, Shelley & Company believes that interiors should be authentic reflections of the client and their highest self. Whether this may be intuitive, playful, timeless, or eclectic, Shelley draws direction and inspiration from her clients and how they function in their environment. With over 15 years of experience in the industry, Shelley specializes in creating environments that feel acquired and cultivated over the lifetime of the individual.